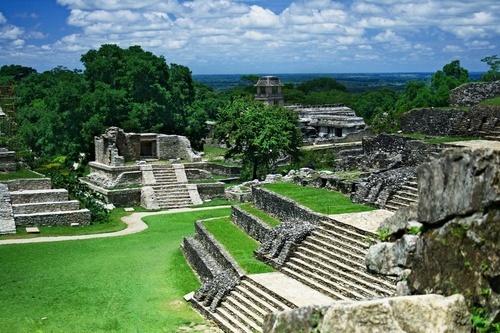 Belize is situated in Central America, South of Mexico and East of Guatemala. People speak Spanish and English but the official language is English. 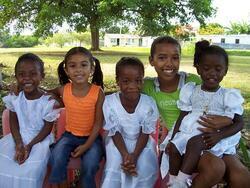 Belize is separated in 6 districts: the districts of Belize, Cayo, Corozal, Orange Walk, Stann Creek and Toledo. In the North of Belize they are lot of flat and swampy plains. And in the south there are small mountains: the Maya mountains. 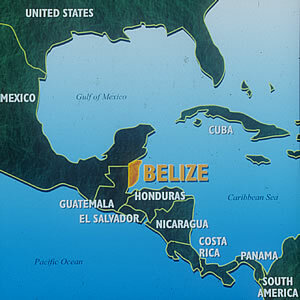 Belize is situated between two rivers the Hondo and the Sarstoon. Its capital has been Belmopan since 1970. 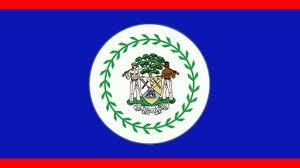 Belize has been independent since 1981. In 1981 it became member of the Commonwealth. There was 314 522 inhabitants in 2010. The population is rather young; the majority of the population is between 15 and 65 years old. Around half of the population is from Maya and European descent. Its area is 22 966 km2. The climate is tropical. The rainy season is from May to November, with risks of storm and flooding. 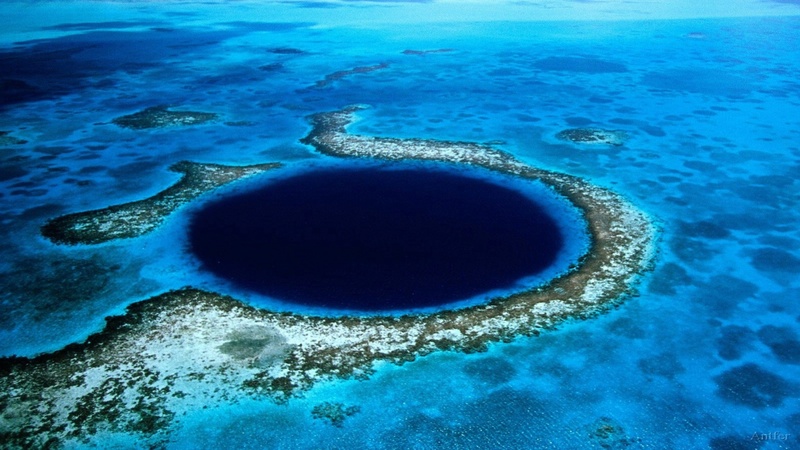 In Belize you must see the Blue Hole: a very deep hole in the Caribbean Sea, the Clearwater Creek; and the Maya ruins. We chose Belize because it’s extremely beautiful, it’s interesting and it’s not a well known country. We would like to visit Belize because it’s a heavenly country! 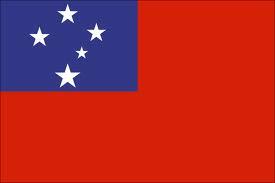 The country we chose is Samoa. It became a member of the Commonwealth of Nations in 1970. The Samoa islands are situated, approximately halfway between the Hawaiian Islands and New Zealand, in the South of Kiribati (islands of the Line). 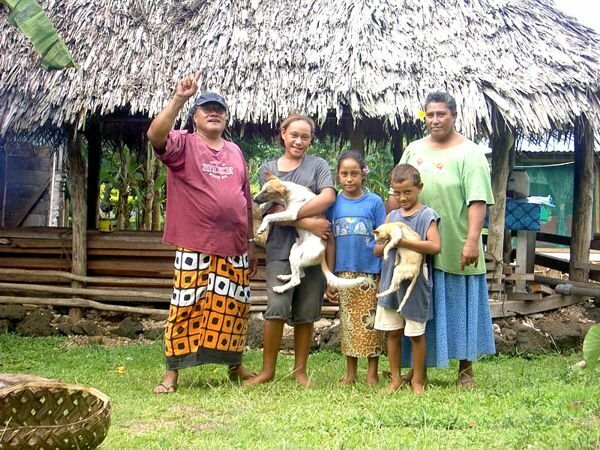 The Four inhabited islands of Samoa are called Savaii, Upolu, Apo lima and Manobo. Apia is the capital of the Samoa islands, the city is located on the central north coast of Upolu, Samoa's second largest island. There are 194 320 inhabitants. Samoa is divided into eleven regions: A'ana, Aiga-i-le-Tai, Atua, Fa'asaleleaga, Gaga'emauga, Gagaifomauga, Palauli, Satupa'itea, Tuamasaga, Va'a-o-Fonoti and Vaisigano. The climate is tropical with a rainy season beginning in November and ending in April. The fauna of Samoa is restricted enough; there are few animals there: snakes, lizards and birds. 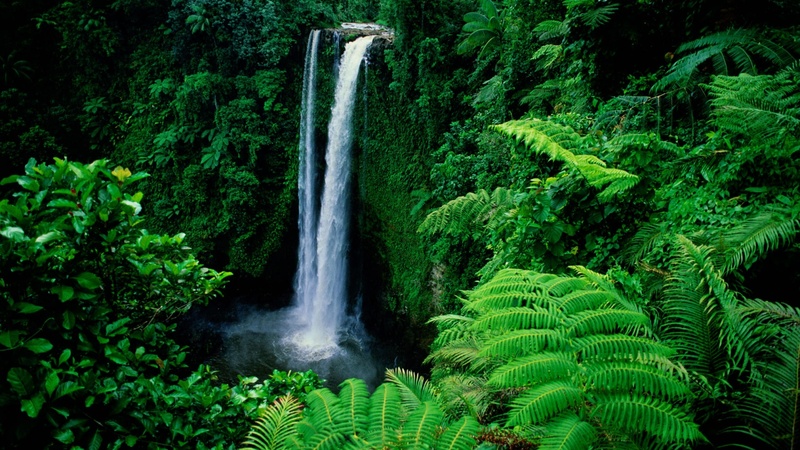 The flora of Samoa is very rich on the other hand. They speak Samoan and English. 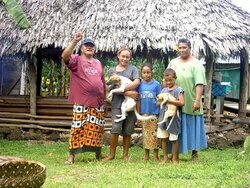 Samoan is spoken by 86 % of the population. 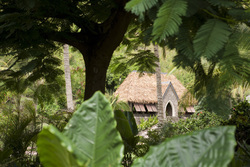 There is the Apia Stevenson museum Robert and Stevenson’s house to visit. There are two waterfalls: Papaseea Sliding Rock and Papapaitai Falls. They practice rugby, Kirikiti (cricket), football and judo. Their national anthem is The Banner of Freedom. We chose this country because it’s a well-known country. We know it also for their practice of rugby. The team’s name is the Manu Samoa and they perform Haka which is a ritual Maori dance. 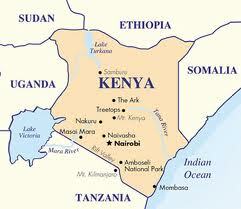 Kenya became a member of the Commonwealth of Nations in 1963. 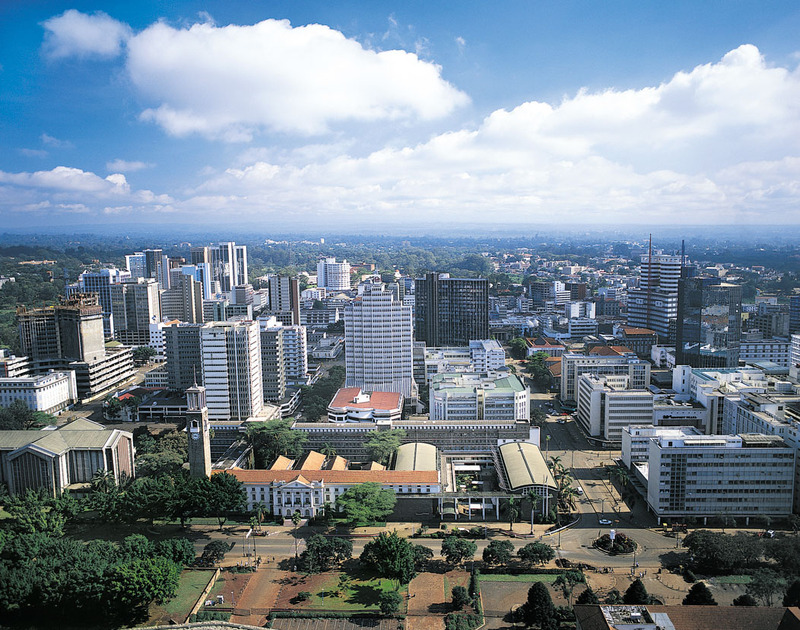 It is situated in the East of Africa. The capital city of Kenya is Nairobi. 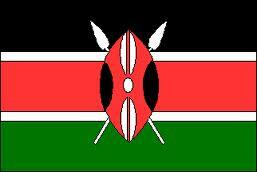 The people of this country are called Kenyans. They have a hot and humid climate ; between December and April it is 37° : it’s a very hot climate ! It's a well known country for its national parks and reserves, and safaris for wild animals watching ! We chose this country because we think it’s a very beautiful country and, we think there are a lot of things to know. 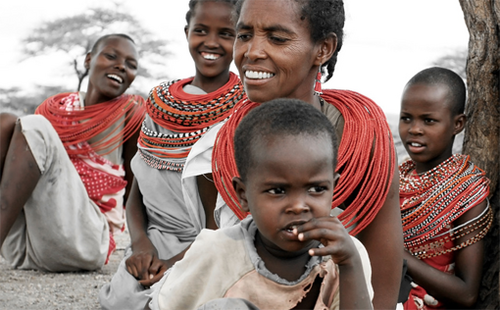 Clara would like to visit Kenya because she’s interested in health, gastronomy and the system of education. She thought there were less inhabitants. 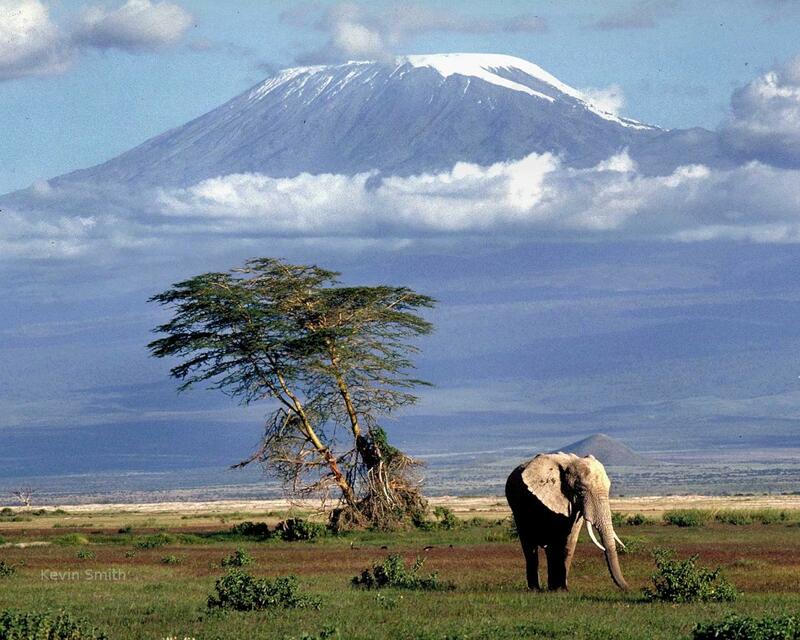 Wassila would like to drive her family to this place because she loves Africa and she likes travelling. She is also interested in exploring different countries. It’s a well known country because there are lots of inhabitants and lots of tourists! 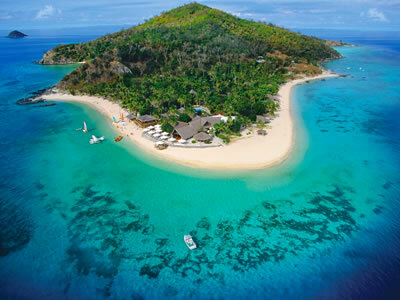 The Fiji Islands are localized in the south hemisphere, in the east of Australia, in the heart of the Pacific Ocean. This country is composed of 326 islands. 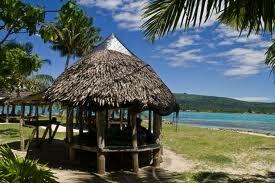 The total surface is 18 242km2 The 4 principal islands are: Kandavu , Taveuni , Vanua Levu and Leti Levu . 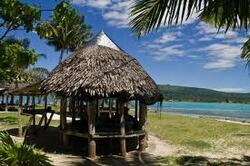 The capital of Fiji is Suva and it is localized in Leti Levu Island. 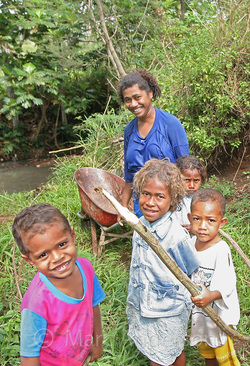 There are 840 000 inhabitants and they all speak English but there some people speak Fijian, Hindi or Rotuman. 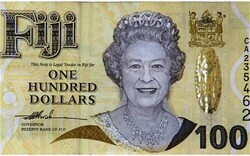 The Fiji currency is the dollar. The Fijian culture is indigenous with Indian and Chinese traditions. 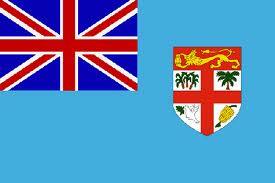 The Fiji Islands became independent on 10th October 1970. In the Fiji Islands they speak English, Fijian and Fiji Hindi. They practice rugby and soccer. It's a local governement system.They have a tropical climate : The warm season is from November till April and the cooler season May to October. Temperature in the cool season still averages 22 °C (72 °F). Click on page 2 to continue!